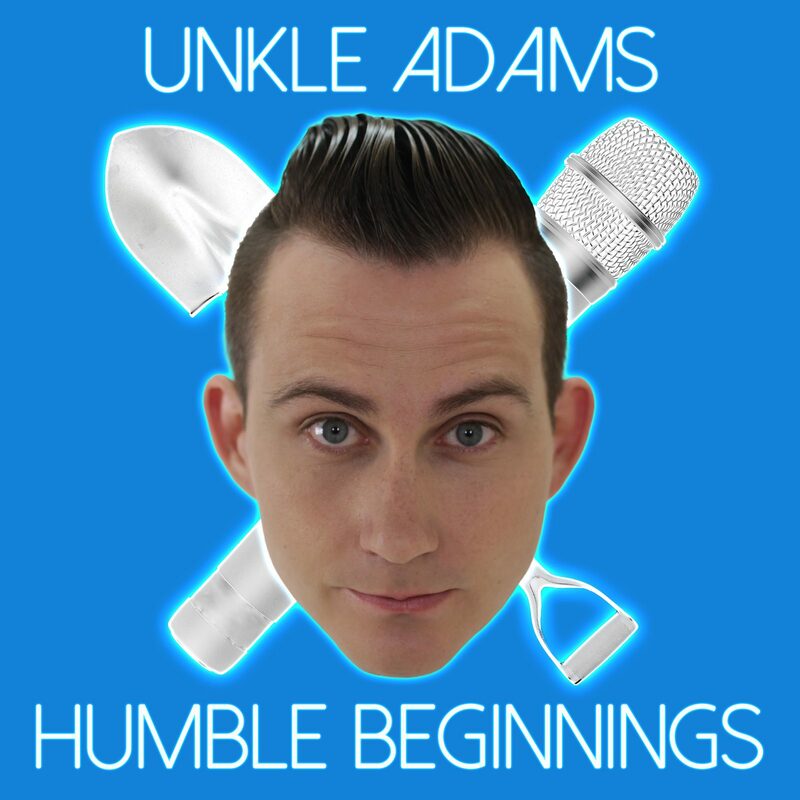 Curtis Adams AKA “Unkle Adams” was born and raised in Regina, Saskatchewan, Canada. In his early teens he fell in love with Hip Hop music and soon discovered his natural knack for rhyming syllables. 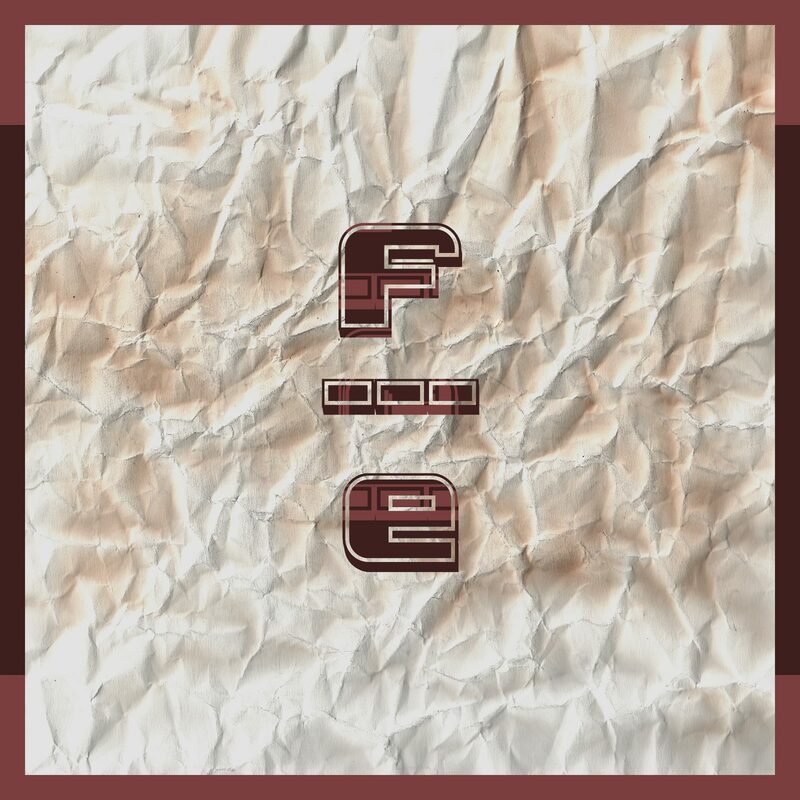 Starting out as a freestyle emcee, he quickly progressed from performing at parties, to performing in front of large audiences at local clubs and bars. 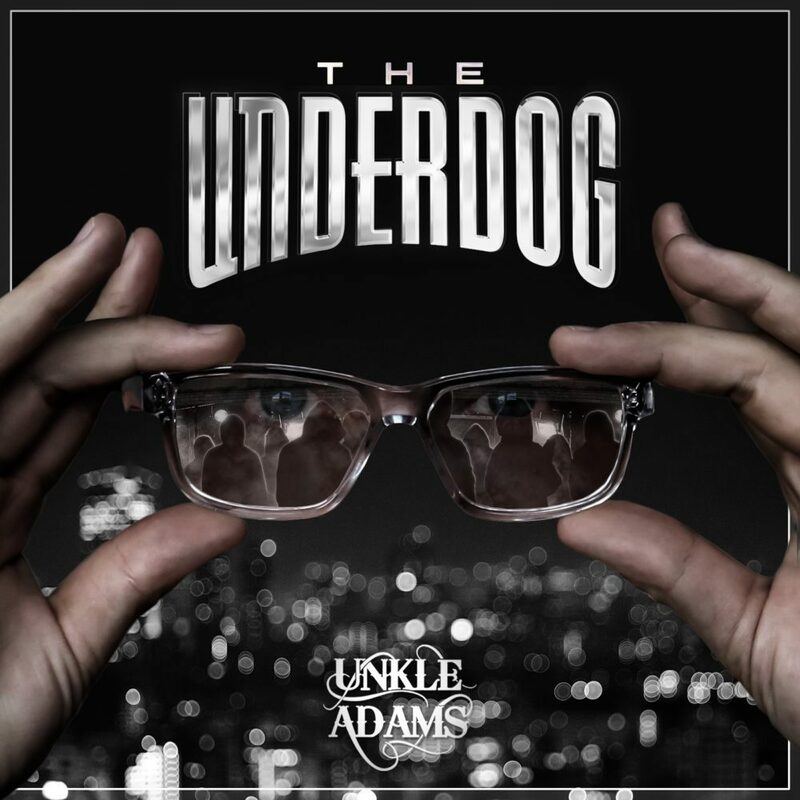 Through years of hard work, dedication, and perseverance, Unkle Adams has established himself as a powerhouse emcee on an international level. 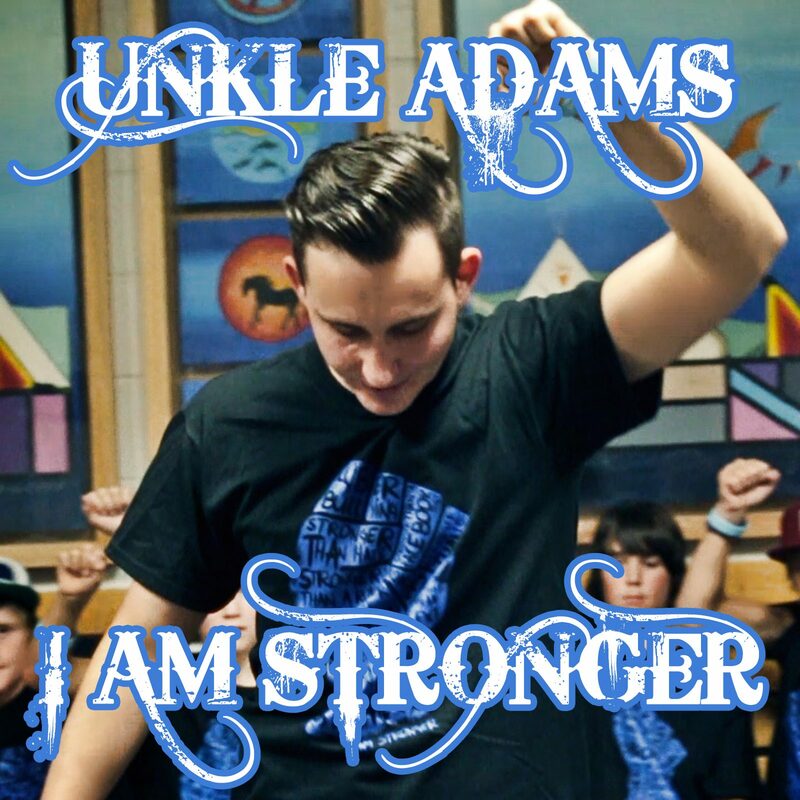 Unkle Adams is not just a rapper; he is also a motivational speaker, role model and counter-bully. 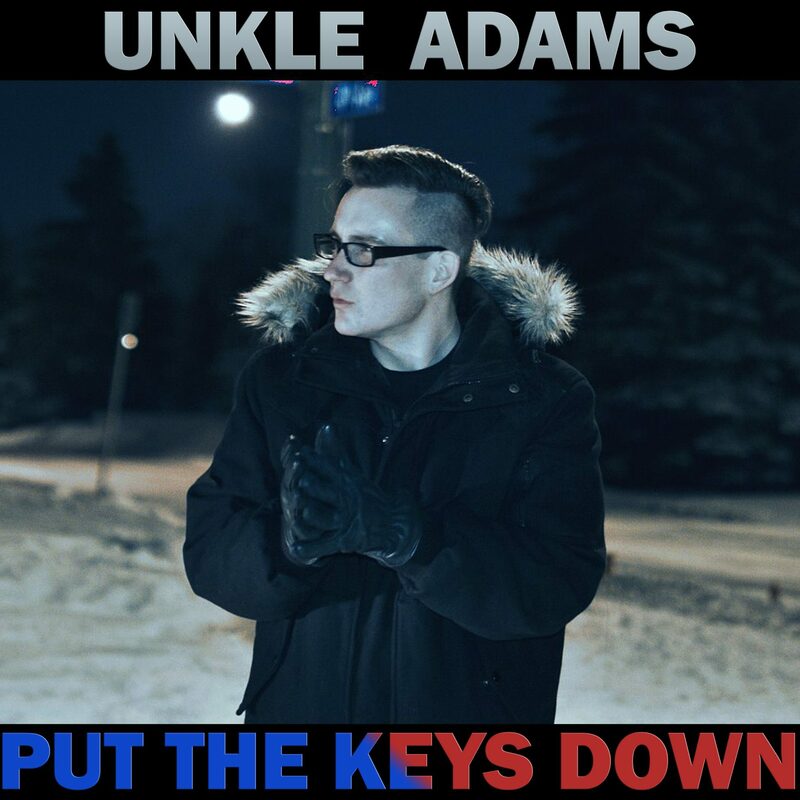 As far as the musical side of things, Unkle Adams is definitely not your “typical” rapper. 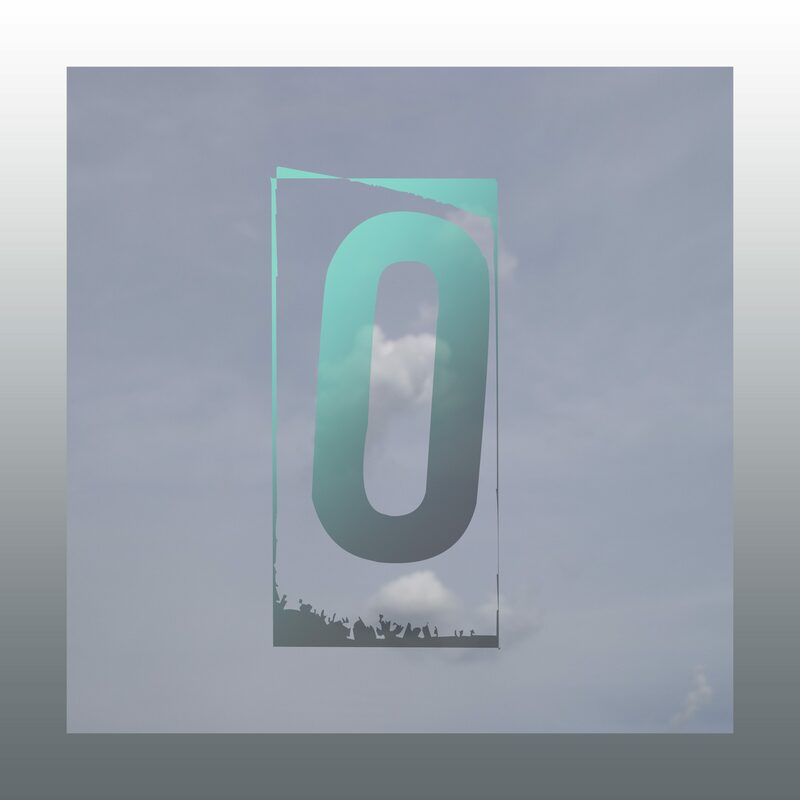 Listen to just one of his songs and you will soon understand why. 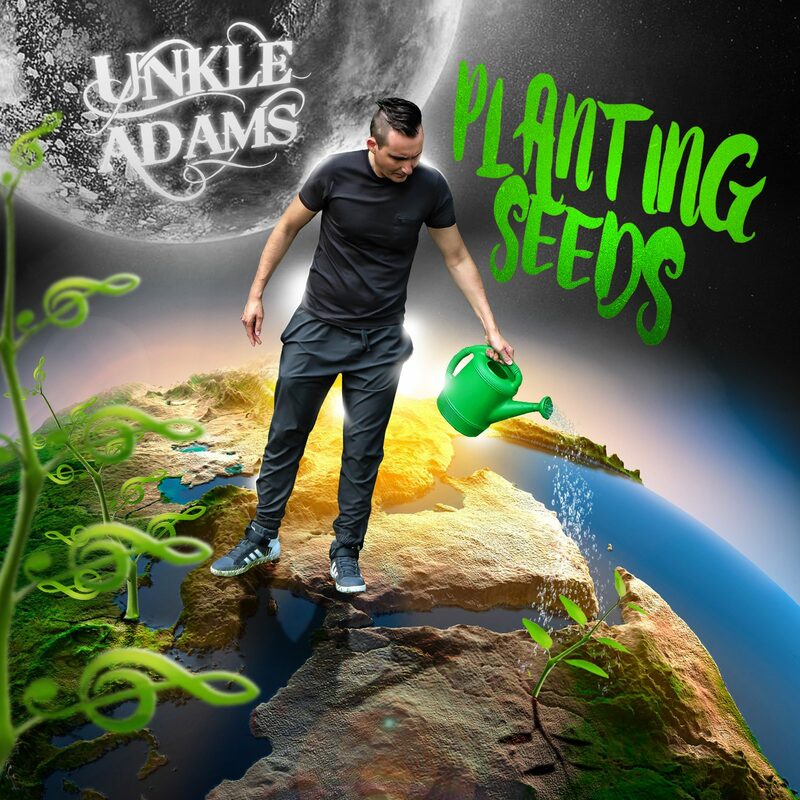 Unkle Adams chooses to write songs containing material that is inspirational, motivational, educational, fun, and personal. 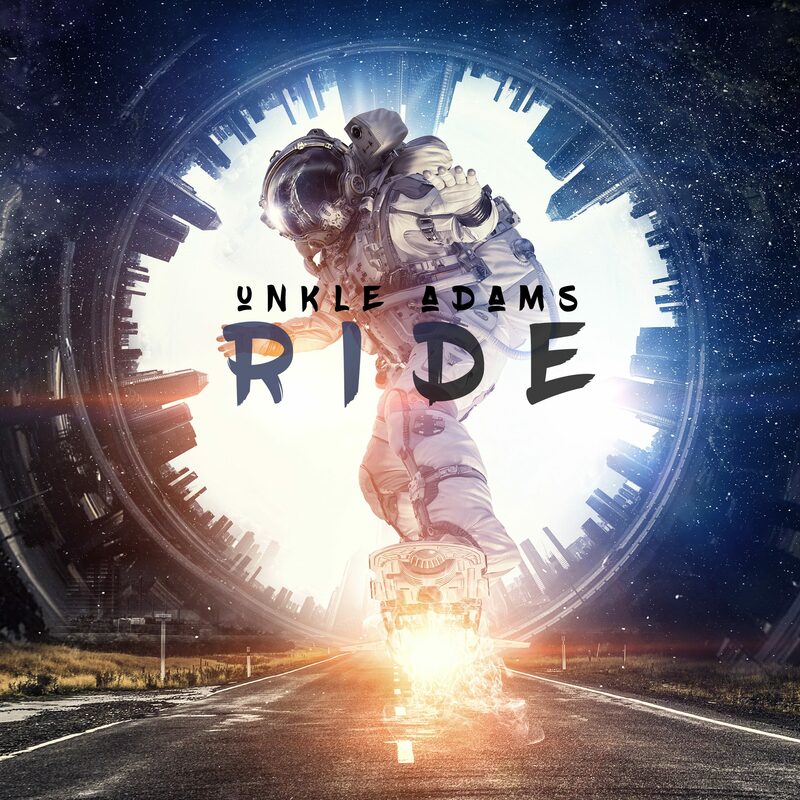 Formerly a heavy equipment operator by trade, Unkle Adams has funded all of his music, recording, advertising, merchandise, equipment and video production independently. Curtis has been an Uncle since the very second he was born, in fact he has a nephew who is ten days older than him that doubles as his best friend. Naturally growing up, all of his friends called him Uncle. 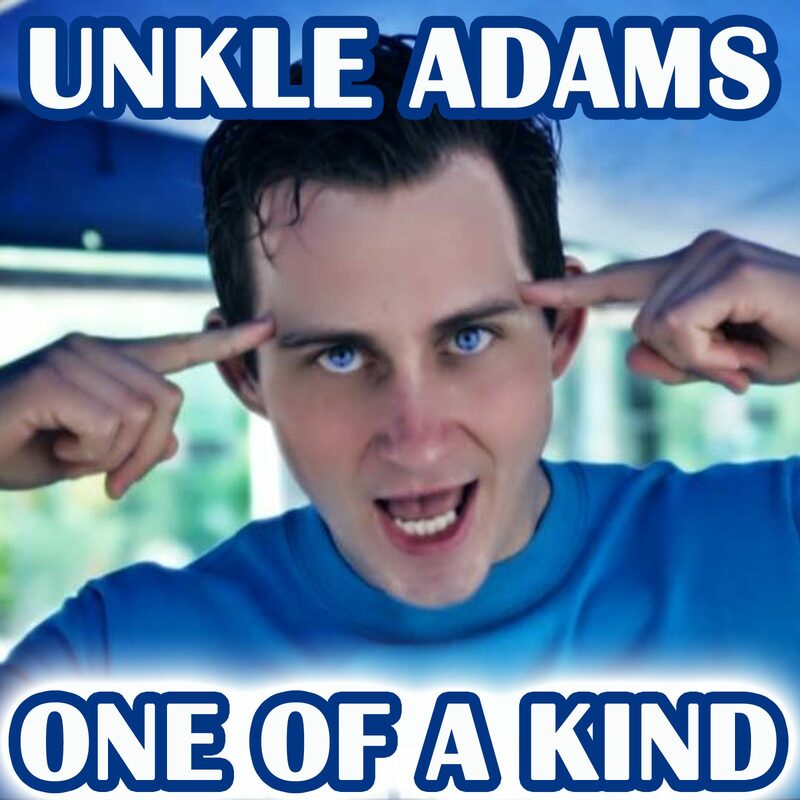 Adams is his last name so the name “Unkle Adams” virtually formed on its own. 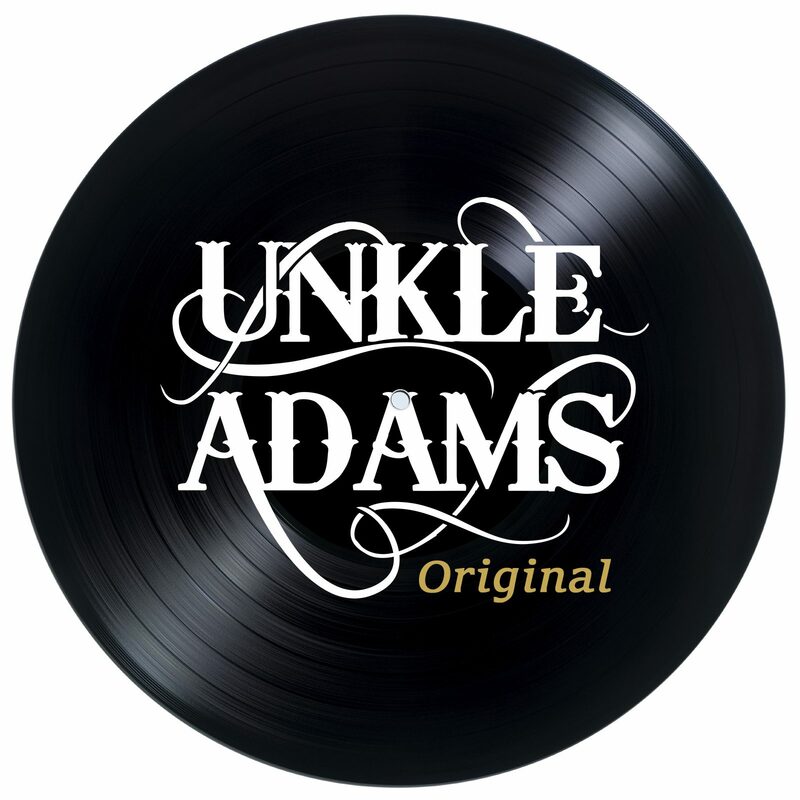 Over the years Unkle Adams has performed at many different venues; always bringing an incredible stage energy and intense microphone presence that is not to be missed. 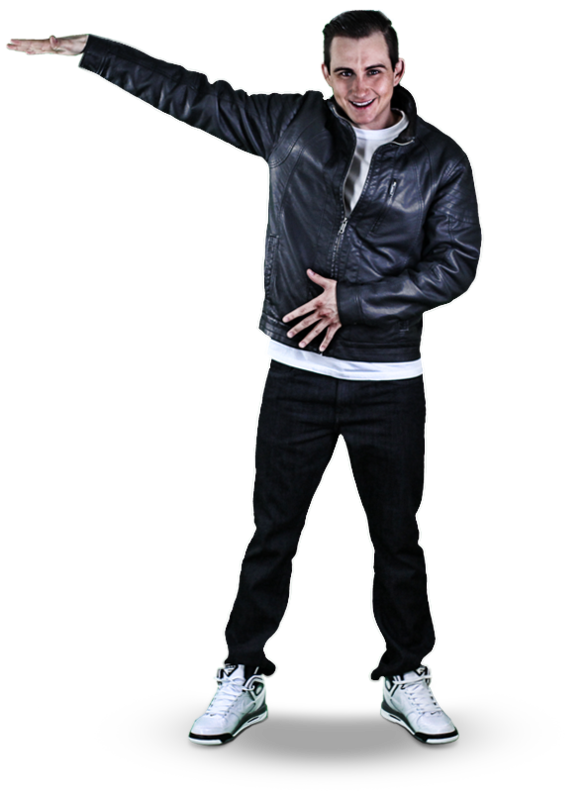 His unique ability to connect with the audience has put has put his motivational speaking, school presentations, and musical performances in high demand. Unkle Adams has worked with dozens of School Divisions and Youth Organizations such as Canadian Youth Against Impaired Driving and the Ranch Ehrlo Society. 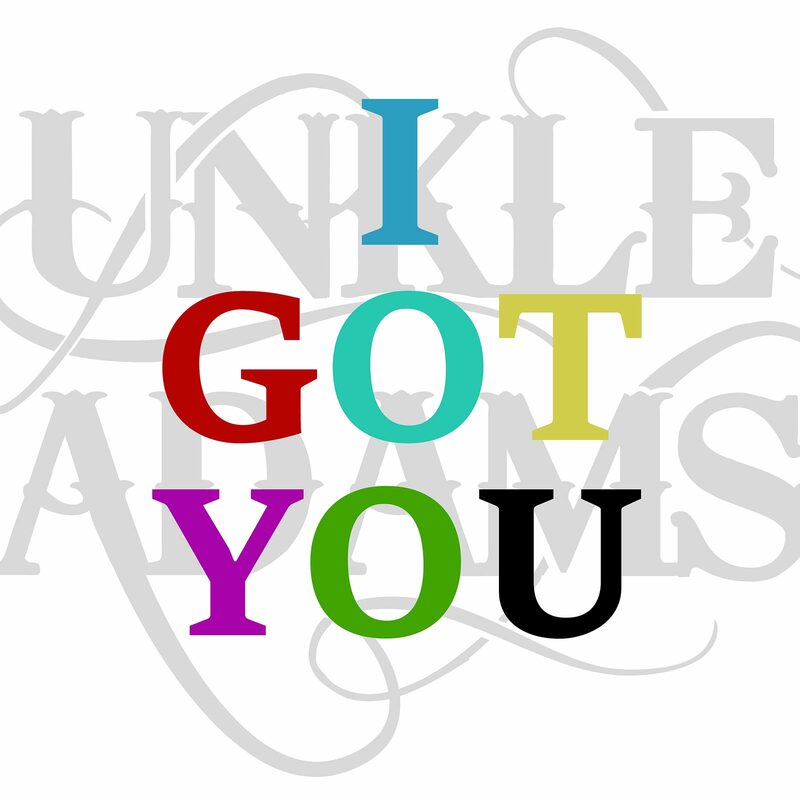 If you are interested in having Unkle Adams speak or perform at your venue, school, organization, or event, please visit the contact page. Unkle Adams understands the fact that life has a definite expiry date. For this reason he works with a certain sense of urgency and passion. 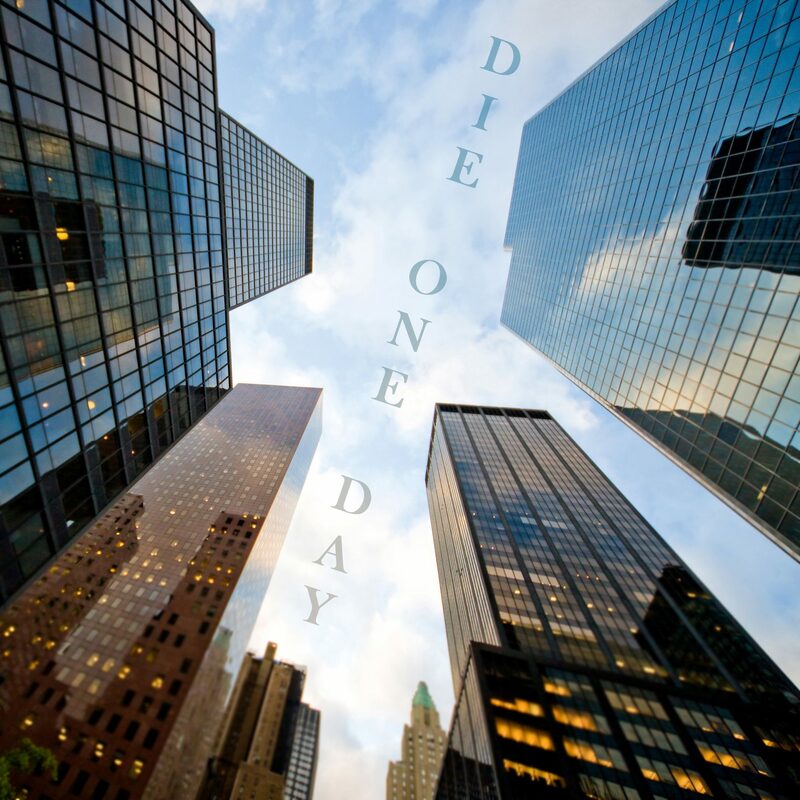 He is determined to positively impact as many people as he can during his time on earth. 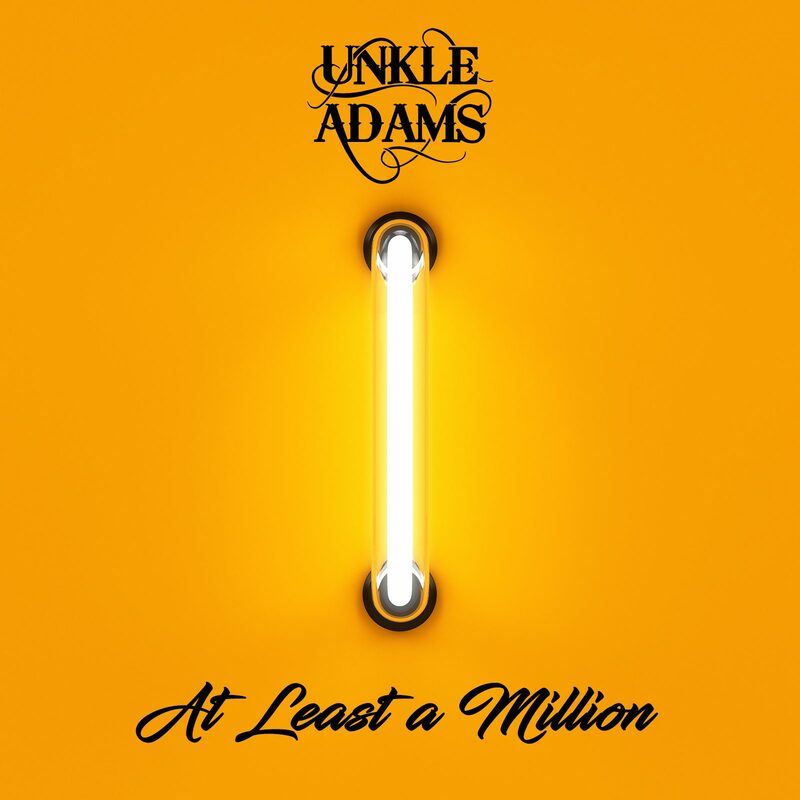 Much of Unkle Adams’ inspiration comes from the people; especially the working class people. 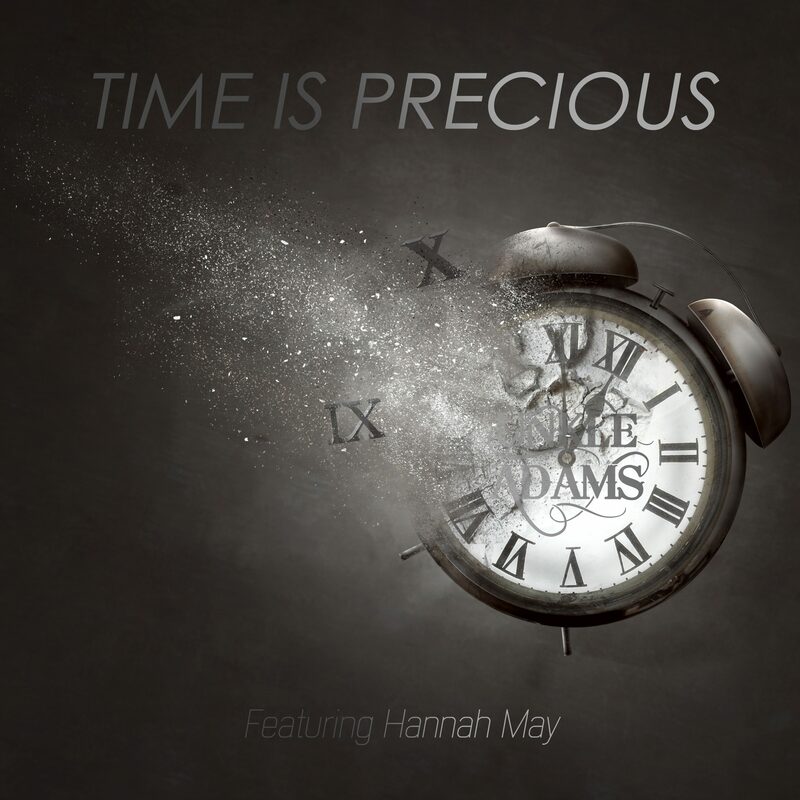 Formerly a heavy equipment operator by trade, he understands the day to day struggles that people go through and considers himself to be a “Rapper for the people.” Unkle Adams has been known to use his music as a vehicle to convey important messages into society. “Since I have the power to reach so many people, it is my responsibility to use my power for good. I’m on a mission to leave the world a better place than I found it.” Unkle Adams explained in an interview. 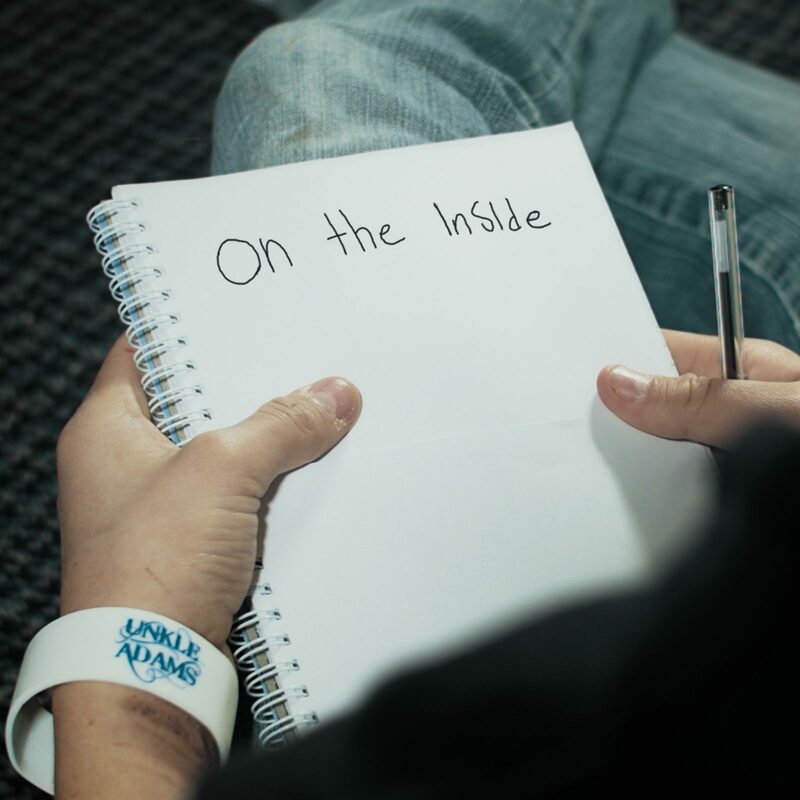 Unkle Adams has been fortunate enough to have received radio play in Canada, the United States, the United Kingdom, the Philippines and Australia. Unkle Adams has been featured by CTV, CBC, Global, Newsday, FiOS1, and many other media outlets. In addition, he is regularly interviewed by radio stations. 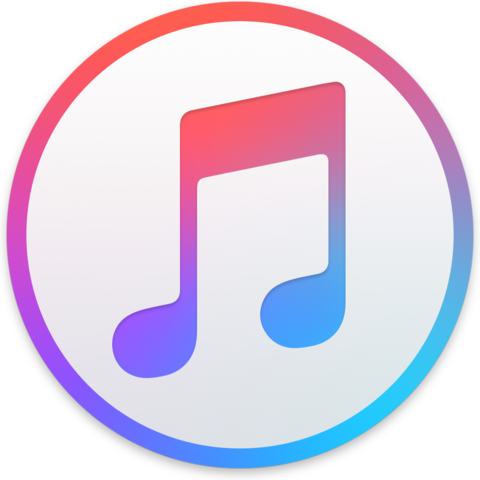 His videos have been endorsed by countless celebrities on social media and his music is being enjoyed around world. 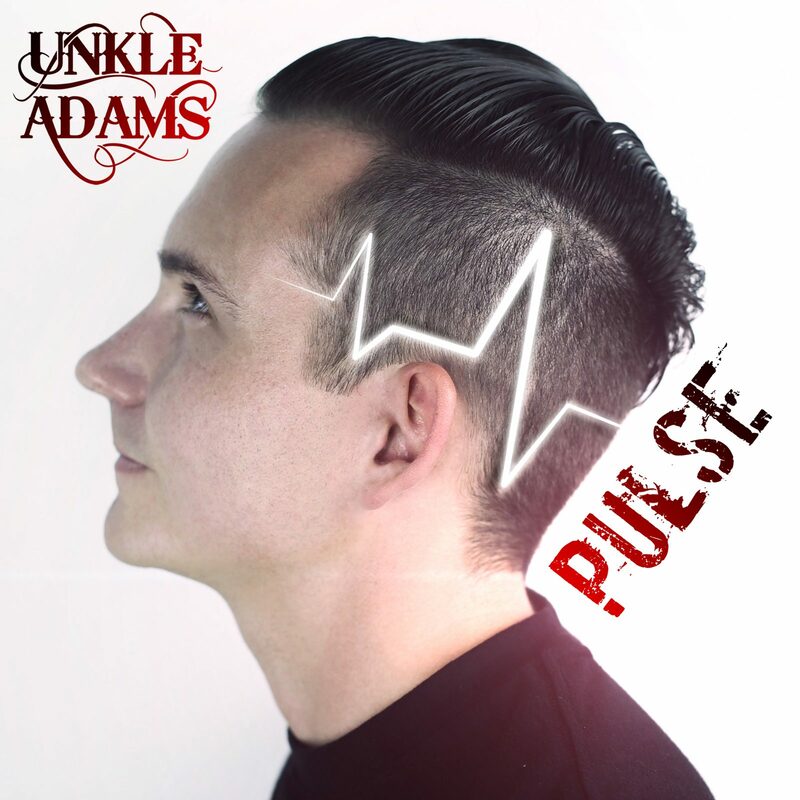 Due to the positive nature of his music, Unkle Adams is endorsed by Governments, Police, Paramedics, School Principals, Teachers, Parents, Students, youth organizations, and various other high ranking public officials. 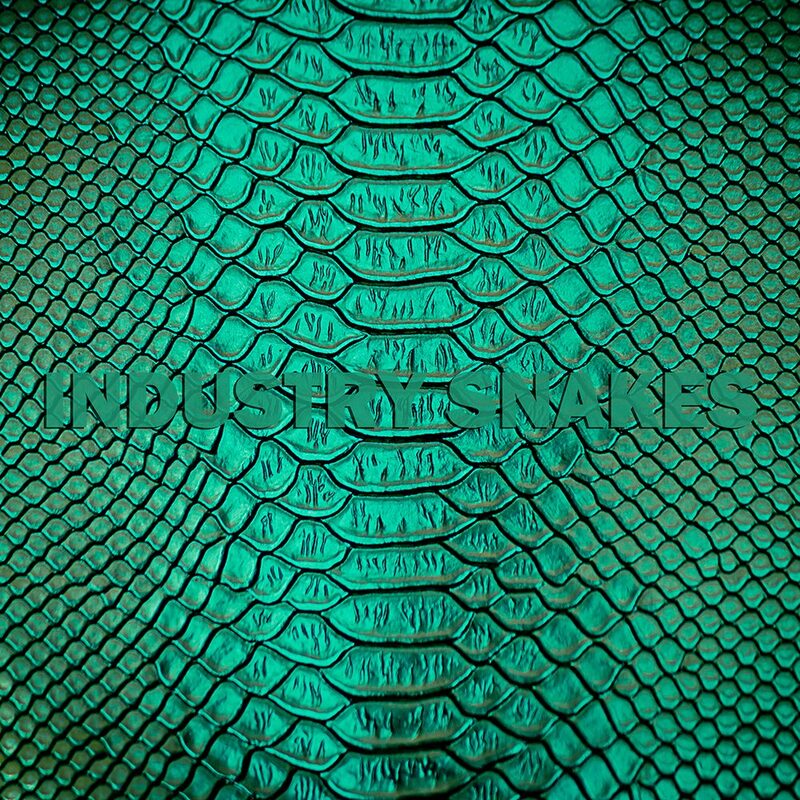 His meaningful song content and powerful microphone presence have propelled his music into countries around the world. When asked what his most prestigious achievement has been his response was “Knowing that lives have been saved as a result of my work, is without a doubt my greatest achievement.” The CBC Future 40 Award Winner is very thankful for his ever-growing international fan base.